One of the most important aspects of buying and selling Sydney property is understanding what elements of a house to look out for as potential danger signs. Understanding these is important on both sides of the equation. For buyers, it will help you avoid any properties that could cause problems further down the road, particularly when it comes to expensive repairs and the quality of life you'll enjoy in the home. For sellers, knowing about these problems makes it possible to identify and fix them, ensuring that more buyers fall in love with your property and you secure the right sale. To help both parties, in this article we'll take a closer look at three of the most common deal breakers to look out for, as well as some tips on how to address them. One of the biggest potential problems with property is the possibility of a termite infestation. One of the biggest potential problems with property is the possibility of a termite infestation, which in turn can lead to structural damage that is very costly to fix. For sellers in particular, it's critical to know whether or not your home has suffered any damage from these critters, and to understand what steps to take in order to fix the problem. To identify termites, take a look at the timber in your property. If there's an infestation, you'll see tell-tale tunnels in the material. If you find these, it's important to act quickly. The first thing you should do is minimise any dampness in order to create an inhospitable environment for the termites. From there, call pest control right away, as they'll be able to identify and fix the problem. After that, if required, you can conduct any necessary repairs before listing your property. Not every property needs to be a gleaming modern masterpiece, but one area where it's essential to be up-to-date is wiring. Older electrics in a property can be a fire hazard, and this is one of the main areas that property inspectors will look at when conducting a pre-purchase inspection. Fortunately, updating wiring is simple and relatively cheap. If you're concerned about the quality of the electrical work in your home, call an electrician and have them assess the situation. If upgrades are required, they'll be able to complete these quickly, ensuring your property passes any inspections with flying colours. 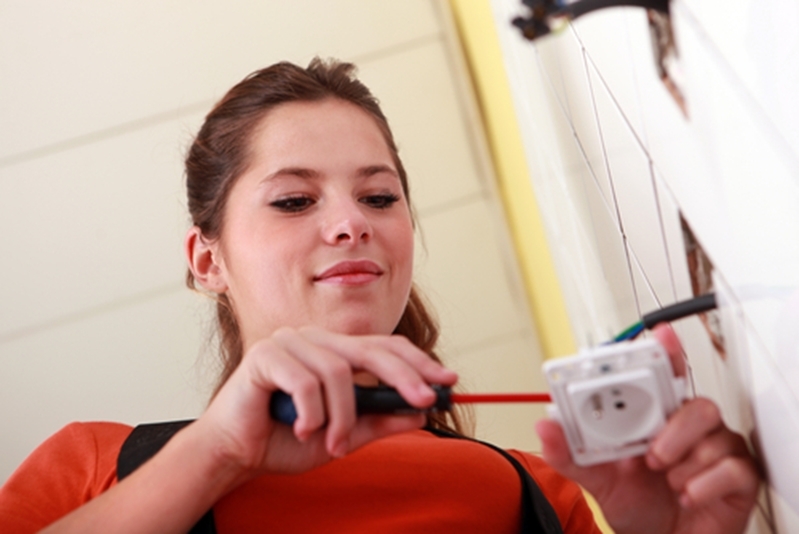 An experienced electrician will be able to identify and fix any old or problematic wiring in your property. A final property deal breaker to be on the lookout for is dampness. 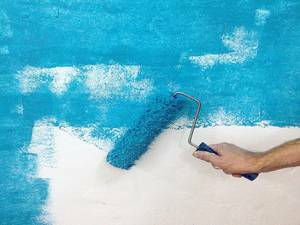 As a home owner, it can be tempting to simply paint over any damage or discolouration caused by water getting into the structure of your home. This is only a temporary fix, however, and it's important to understand just how serious dampness can be if not addressed quickly. Over time, water can cause structural damage, which in turn will lessen the value of your property. The longer you wait, the more likely the damage will be serious, and the more you'll have to pay to get it fixed. As with termites or faulty wiring, the best course of action if you notice dampness is to act quickly. Talk to an experienced tradie about repairing the damage, and make sure the cause of the dampness (for example, a leaking roof) is fixed at the same time. The longer you wait, the more likely the damage will be serious, and the more you'll have to pay to get it fixed. With these problems addressed, sellers can rest easy knowing their property is in tip top condition before going on the market. Meanwhile, buyers will be able to bid with confidence knowing there are no nasty surprises waiting around the corner. For more information on all things Sydney property, contact the Laing+Simmons team today.